Now your most convenient pick-up location is your front door. At Space Coast Community Pharmacy, we understand that it’s not always easy for customers to leave home to pick up their prescriptions. That’s why we offer FREE Prescription Delivery. Our prescription delivery service is available Monday through Friday with no delivery charge. And for added convenience, we will deliver other store items (excluding tobacco and alcohol products) along with your prescription. So if you are unable to make it to our store, let Space Coast Community Pharmacy deliver your prescriptions to your home. Contact us or call (321) 636-2275 for details. There may be times when you need a prescription immediately. 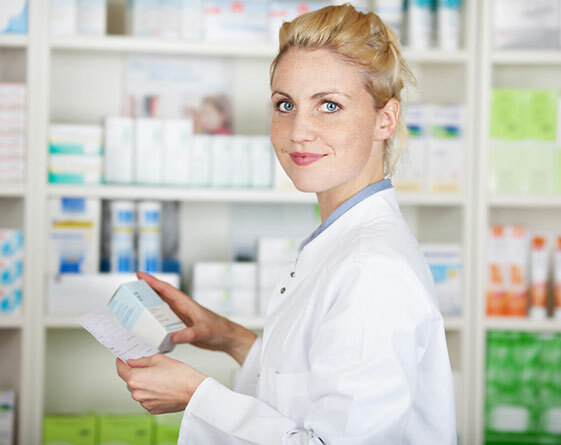 In those instances, you should get the prescription filled at our Pharmacy.